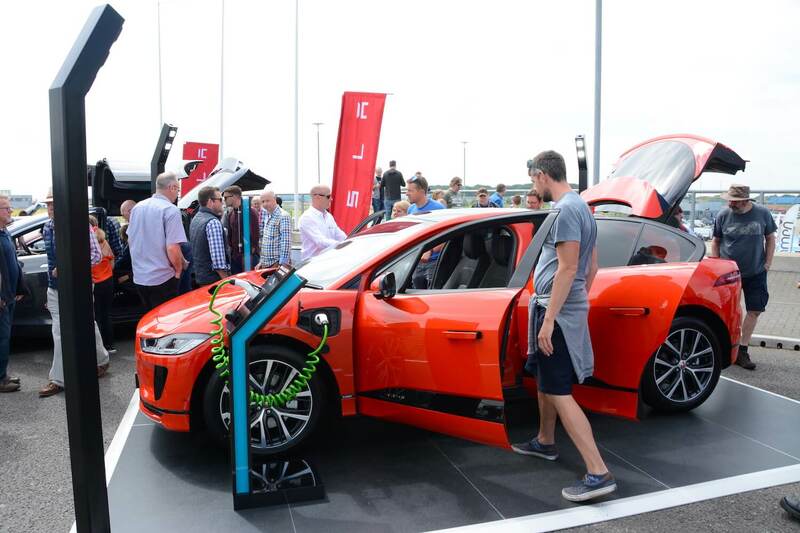 The dates have been announced for Fully Charged Live 2019, an event that will be bigger, will run for three days, and this time you’ll be able to test drive electric vehicles! Fully Charged Live will take place on Friday 7th, Saturday 8th & Sunday 9th June 2019, once again at Silverstone. It’s expected that over 100 electric vehicles will be on show, along with 120 exhibitors. We’ll bring you more news about Fully Charged Live 2019 over the coming months!